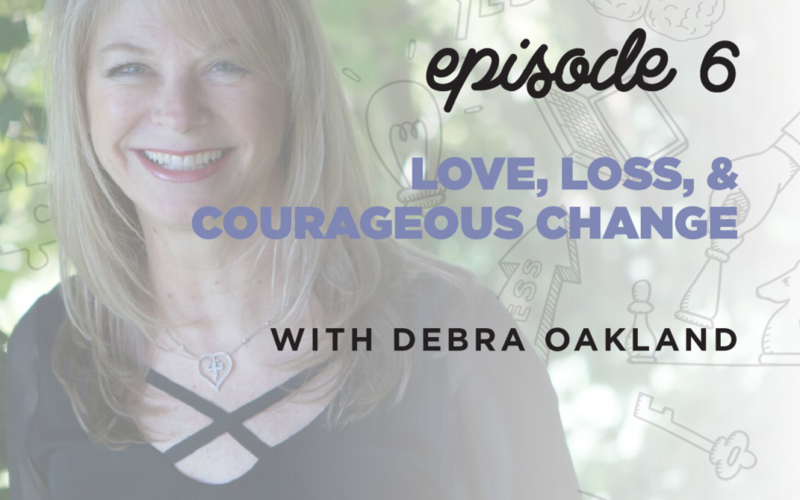 Today our expert guest is the international bestselling author Debra Oakland, who is an advocate for prioritizing joy and living your most courageous, authentic life. She is the Founder of Living in Courage Online, a spiritual oasis for overcoming life’s biggest challenges. In Change Your Movie, Change Your Life: 7 Reel Concepts for Courageous Change, Debra goes into the core concepts that have helped guide her through adversity and shares ideas you can use to manifest your best life. Over the course of just four years, Debra experienced unimaginable loss: two brothers, two children, and her father all passed away. Debra asked herself a simple question: What would they want from me? The people who love us want us to be happy – so Debra decided she would honor the people who have passed by living a happy life, living her joy, and sharing the power of living in courage. After going over each concept, Debra shares a personal storyboard and offers a blank one for the reader to fill out. She also includes a movie treatment telling the same story two different ways, with two different endings, showing how your conscious choices affect the outcome of your life. You’re the writer, director, editor, and producer of your life’s movie – if you don’t like something, change the script. You are not alone. If you need help, ask for it – and if you love someone, lend a helping hand. We all go through challenges in this life and no one escapes them. Gratitude is the most important thing that you can hold onto. Remind yourself, every day, what you are grateful for.